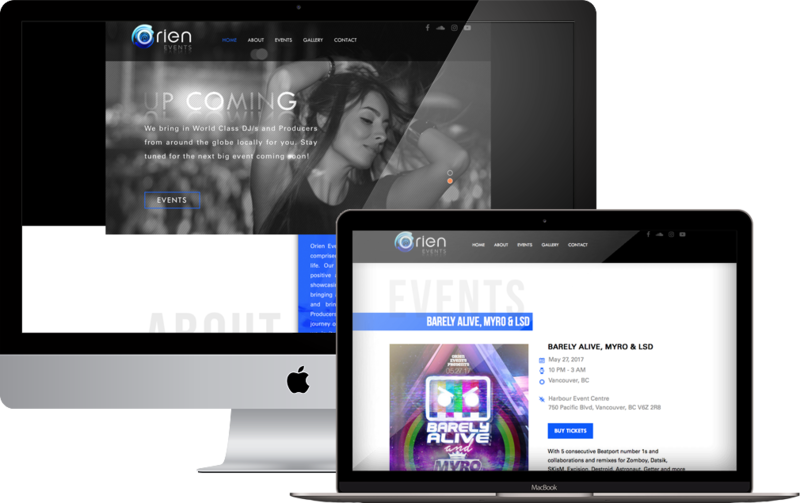 Was responsible for the overall branding of Orien Events. As well as, creating the user interface design and project managing the build of their website. Set up and managed their social media and online marketing, as well as print advertising for their events..